Steele arrived in Halifax late this summer after spending over ten years at 4té inc. a renowned commercial interior design firm based in Ottawa. 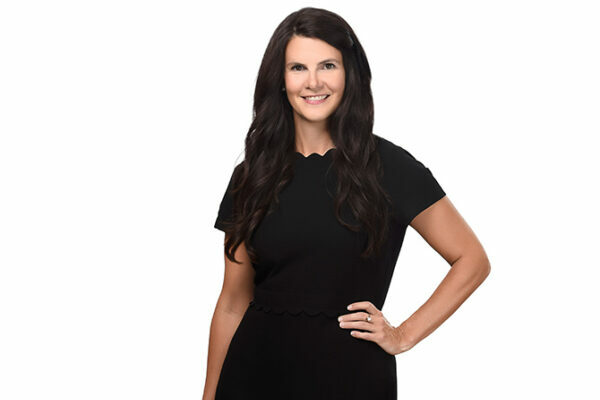 She graduated from Mount Allison University and went on to receive an Advanced Diploma in Interior Design from Algonquin College before joining 4té inc., where she was the senior designer for large-scale, high-profile private sector and Government of Canada design projects. Founded in 1917, FBM has been a landmark in Halifax for 100 years. It is now a firm with over 25 employees led by three architects, a senior technologist and the firm’s accountant. To date, under the strong leadership and direction of D’Arcy Dennehy, FBM’s Interior Design team has recently worked with Studio 21, Dalhousie University at Jenkins Hall and The MacRae Library Student Learning Commons, Emera’s Nova Scotia headquarters and several major interior design projects for the Federal Government in Nova Scotia and New Brunswick.